The police force is an important part of any government, which is why it is not surprising to see modern countries beef up their police with the latest equipment, weapons and the skills and knowledge needed to keep criminals behind bars and peace undisturbed. But when it comes to cars, some countries are willing to spend ridiculous amounts of money to acquire super cars for their fleet. While it may seem like acts of extravagance, some people are quick to point out that many criminals today drive fast and modified vehicles to evade capture. It is only logical for police forces capable of getting expensive cars to supply their own fleet with speedsters that can cruise the road at blitzing speed. All in the name of justice. Here are the 10 most expensive cop cars today. Anyone who wants to go past the speed limits will automatically throw that thought out of their head once the Charger Police Interceptor/Pursuit is in sight. It is the fastest police car in the United States and it can outrun any vehicle that tries to speed its way from justice. Crooks seriously don’t want this on their tail. Various models have been modified for police use, but the latest cars are packed with powerful V8 engines, capable of giving the car 292 horsepower and top speed of 147 mph.  Speed is the name of the game when it comes to a car chase. In the United Kingdom and Australia, the Lotus Exige Cuiser gives them that advantage. The car is built with a monstrous 220-horsepower engine that can provide a top speed of 140 mph. 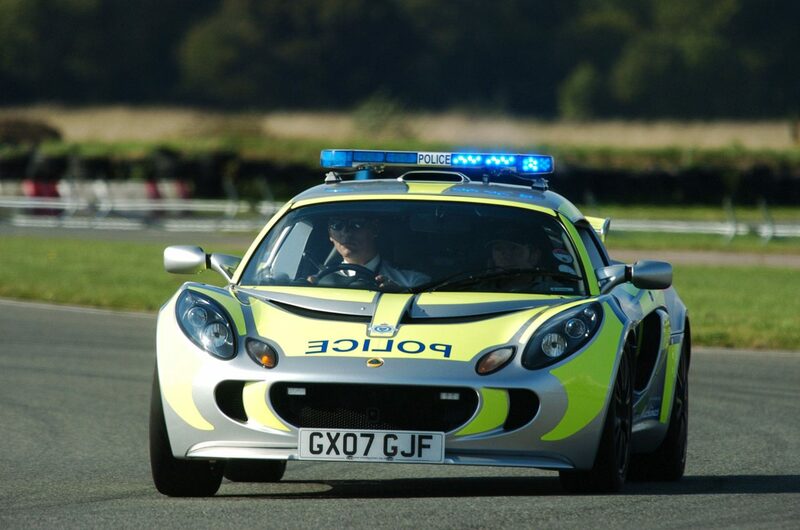 Police officers who are assigned to drive the Lotus Exige Cruiser are filtered from hundreds of applicants, and weeded out via months of tough selection and extreme training. Running at top speed of 186 miles per hour, the Porsche Carrera 911 is one of the fastest police cars, not only in the arsenal of the Austrian Police Force, but also in the world. Under the hood is a 6-cylinder engine that gives the car its huge boost in speed and performance. The Nissan GT-R is one of the most prized police cars of the Abu Dhabi police car fleet. However, these powerful beasts on wheels are acquired forpromotional and public relations purposes only. That said, some law enforcement agencies have deployed the Nissan GT-R either as a pursuit vehicle or a car for undercover operations,typical police business. And if the situation calls for it, the Nissan GT-R is more than capable of torching the asphalt with its blinding speed and power. The Qatari Police has perhaps one of the largest fleets of supercars in its backyard. Along with the very popular Porsche Panamera, the Qatari law enforcement also boasts Porsche Cayennes in their ranks. Here’s why – the Qatari government is a shareholder of Porsche, so the stream of super cars for police business is not a problem. To augment the police fleet, the Qataris also have the BMW motorcycles and Toyota Land Cruiser V8s to patrol the roads. Sleek and fast, nothing can outrun the Lamborghini Gallardo of the South African Police. Built with an outrageous V10 engine that can generate 570 horsepower and has a range of 476 miles, no one can stress how fast the Lamborghini Gallardo is. Aside from South Africa, Italy and the United Kingdom also have this supercar in their fleets. Already an imposing vehicle with its speed, power, and aerodynamic body, the Lamborghini Murcielago exudes a more menacing look once modified for police use. Under the hood is a 10-cylinder V9 engine that roars with a maximum 550 horsepower and a top speed of 199 mph. Outrunning this speedster is pretty much an exercise in futility. Germany is home to top super car manufacturers, so it is not surprising to see expensive cars doing police work, chasing crooks and patrolling the roads. Among its prized speedsters is the Mercedes Benz Brabus Rocket CLS. An enormous a 6.3L V12 Biturbo 800 engine pushes the car, giving it a top speed of 228 mph. Abu Dhabi parades a fleet of police supercars and the Bugatti Veyron is one of its fabled roadsters. The car can run at 267 miles per hour, which probably makes it the fastest car in this list. However, Dubai’s super cop cars are not assigned to chase bad guys and run down crooks. They are more of ornaments, a display of Dubai’s wealth more than anything. 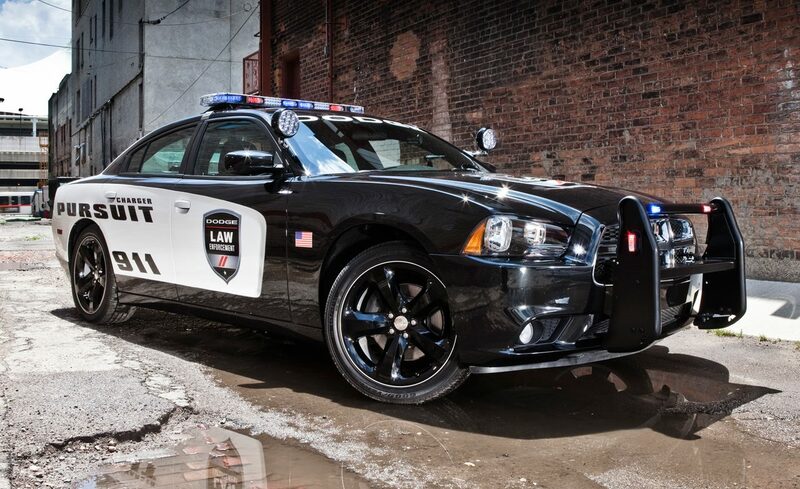 It is really nice to have a Dodge or a Lamborghini for a cop cruiser. But I think the money used to fund such vehicles can be invested to something more practical like armored vehicles with mounted machine guns. I would take firepower and armor on any given day rather than buy a sports car. A total waste of money. well you won’t be able to use that fire power if the criminal got away. Looks like something out of a video game. But seriously, I think police really need some fast cars on their fleet because there are criminals who really have fast cars of their own. I just could not imagine a Lamborghini engaging in a high speed chase and ends up getting totaled. That would hurt the police budget in so many ways. I would just like to point out that the picture they have for a Murcielago is actually a gallardo.